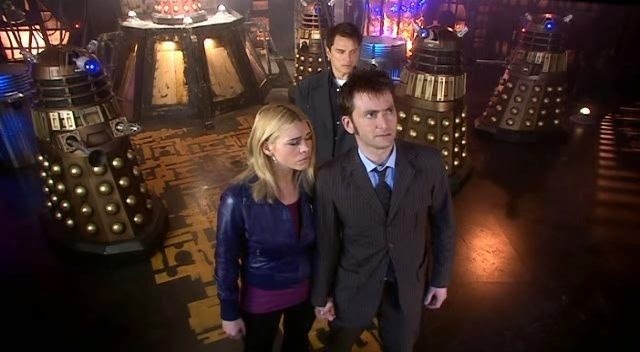 DOCTOR WHO Dalek Week - and your favourite DALEK story is ??? | Warped Factor - Words in the Key of Geek. 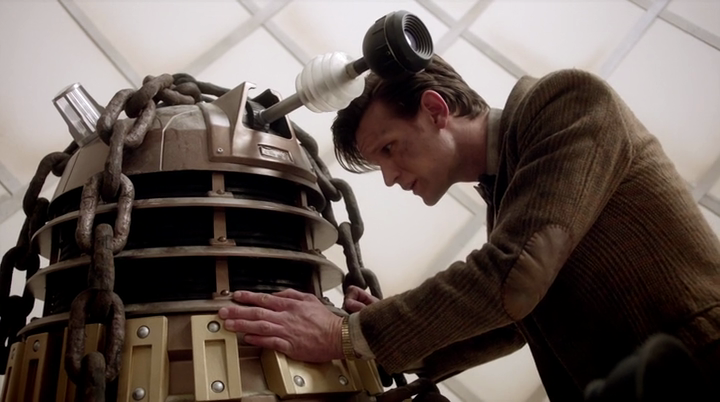 DOCTOR WHO Dalek Week - and your favourite DALEK story is ??? We wanted to know which Doctor Who Dalek story was our Warped Factor readers favourite, and all week long you've been voting - thank you. 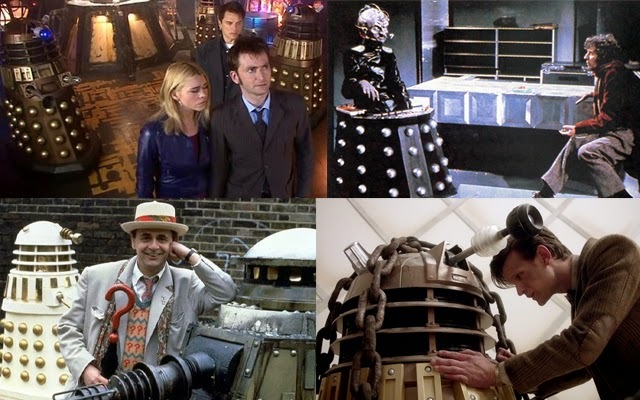 Our poll featured all 21 Dalek encounters, from 1963's debut, The Daleks, up to Matt Smith's season 7 opener, Asylum of the Daleks. We have a clear winner that was there from day one, but the battle for second place changed several times between four very different stories. 21. 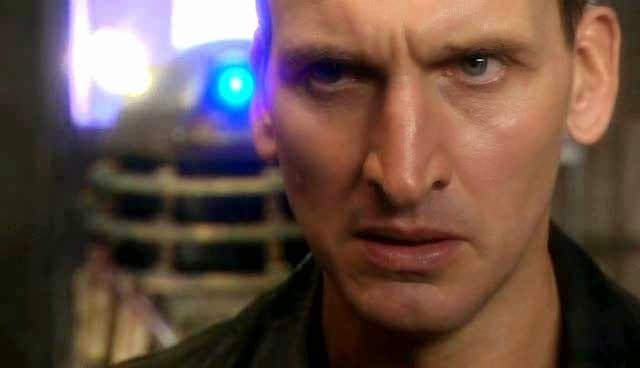 Destiny of the Daleks - The only story that didn't get a single vote! Is it really that bad? It's almost 40 years old but the Tom Baker 1975 classic, Genesis of the Daleks, was the clear favourite amongst you guys. 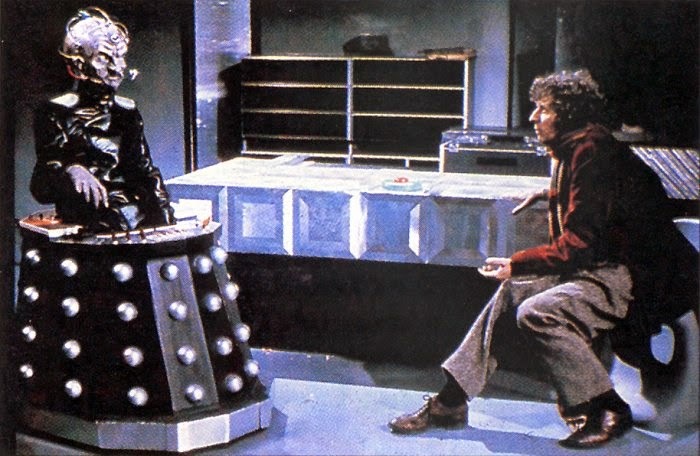 It's quite strange that the Fourth Doctor's only other Dalek encounter, Destiny of the Daleks, came dead last, and didn't get a single vote. 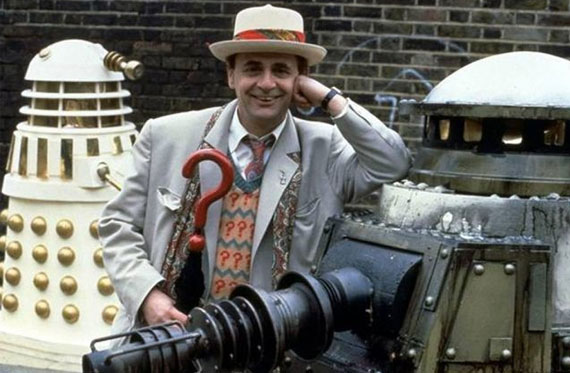 Thanks for voting for your favourite Dalek story. Do you agree with the winner?